Individually packed and sterilized, avoid inflammation. It is individually packed and sterilized according to the standard medical requirement. 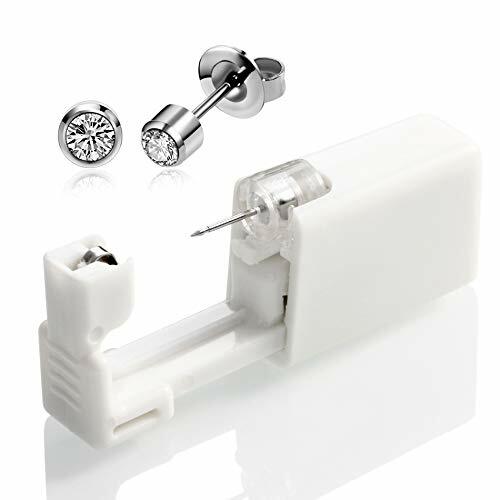 Always unique, always one step aheadNickel freeCome in Sterile sealed packIt is designed mechanically so easy to use that you can even do the ear piercing by yourself! Disposable, no cross-infection, no hepatitis, no HIV.